You are at:Home»Leading Ideas»Does Your Church Have Barking Dogs? Lee Kricher, pastor of Amplify Church in Pittsburgh, says every church has things that distract members and visitors from the church’s mission. He writes that churches sometimes need to eliminate things — even good things — to be able to focus limited time and energy on the most important things. 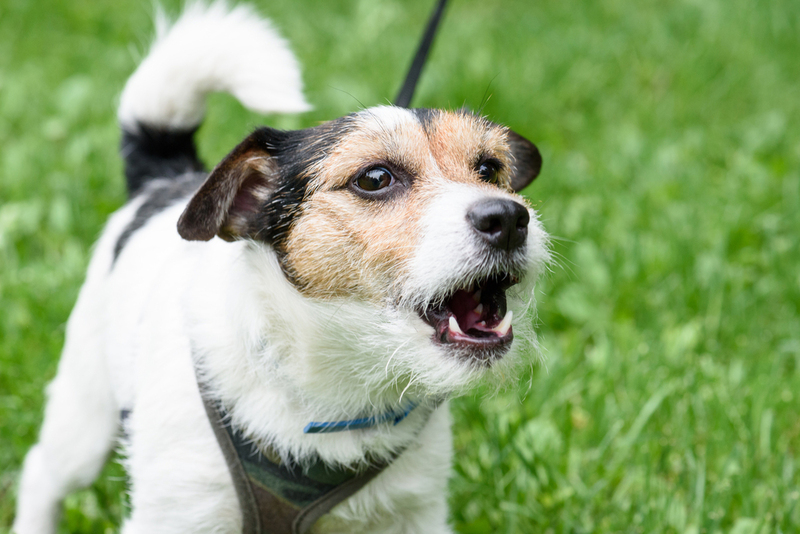 Most churches have their share of barking dogs — things that distract members and visitors from the church’s mission. Dealing with the barking dogs of your church is touchy business because dogs are beloved creatures, part of the family. Most of us have become so accustomed to the barking dogs that we don’t even notice their presence; but as soon as someone suggests getting rid of them, we grow upset or angry. You may need to eliminate some good things because they are competing with and distracting you from the best things for your limited time, resources, and energy. We all know that there are times in our lives when we need to eliminate good things — even things that we like — from our schedules so that we can focus our time and energy on the most important things. The same principle is true for churches. Time, energy, and resources that we invest into unnecessary programs or ministries are time, energy, and resources that cannot be invested in the things that will directly fulfill God’s vision for our church and have an impact on our ability to reach the next generation. To use an analogy, think of your church as a hot-air balloon. Some programs, ministries, and practices are like bags of sand that will have to be jettisoned if you are ever going to soar. Because someone champions, nurtures, or defends them, some church program and ministries continue to exist long after they should have ended. These guardians come by their love honestly. The program they champion may have once had a positive impact, and it may still be having some positive impact. But we need to exercise wisdom and discernment regarding when our church programs and ministries have run their course. What about your church? Chances are you have programs, ministries, and practices that should be eliminated. They are not bad things. They exist because they have accomplished or are accomplishing some good. But you may need to eliminate some good things because they are competing with and distracting you from the best things for your limited time, resources, and energy. The writer of Hebrews speaks wisely about laying aside distractions: “Let us throw off everything that hinders and the sin that so easily entangles. And let us run with perseverance the race marked out for us” (Hebrews 12:1). We can understand how sinful things can be a distraction — sin entangles us and keeps us from running the race that God has marked out for us. But discerning when good things have become a distraction is far more difficult. While we cannot eliminate every distraction or barrier or “barking dog,” we can try to reduce them and limit their impact. Taken from For a New Generation by Lee Kricher. Copyright © 2016 by Lee D. Kricher. Used by permission of Zondervan (zondervan.com). So That: Two Powerful Words for Mission Results by Lovett H. Weems, Jr.
Lee Kricher is pastor of Amplify Church in Pittsburgh and author of For a New Generation: A Practical Guide for Revitalizing Your Church (Zondervan, 2016).